Taking time to prepare your home for sale can make a significant difference to the time it takes to sell and the sale price you achieve. 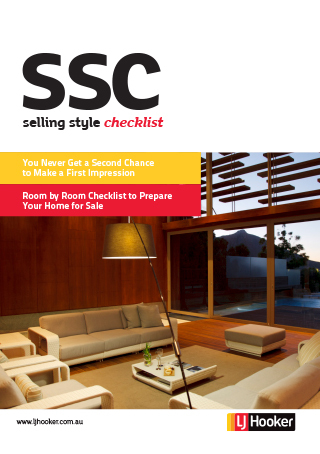 Follow this simple checklist to help make your property more attractive to buyers or click here and download our more comprehensive Preparing Your Home For Sale’ e-Book. Thank you for downloading this eBook, it will arrive in your inbox shortly!